The Tao of mermaid empowers us to tap into our fluid and buoyant natures. These words teach and transform. 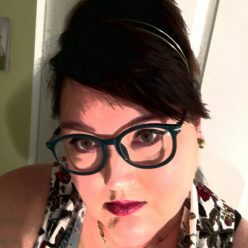 Kelly Shea Ellyn of Lilymoor muses on the words "fluid" and "buoyant" and how they affect the way we respond to life. This crazy world indeed requires a coping strategy. Let these words resonate within you. I want to introduce little seed pearls to this blog. The point is to share individual words or phrases that can resonate within our psyches, unwittingly tripping cascades of ideas, or spinning delicate whirlpools of innate knowing. The right little pearl seed lifestyles filled with meaning and wonder. 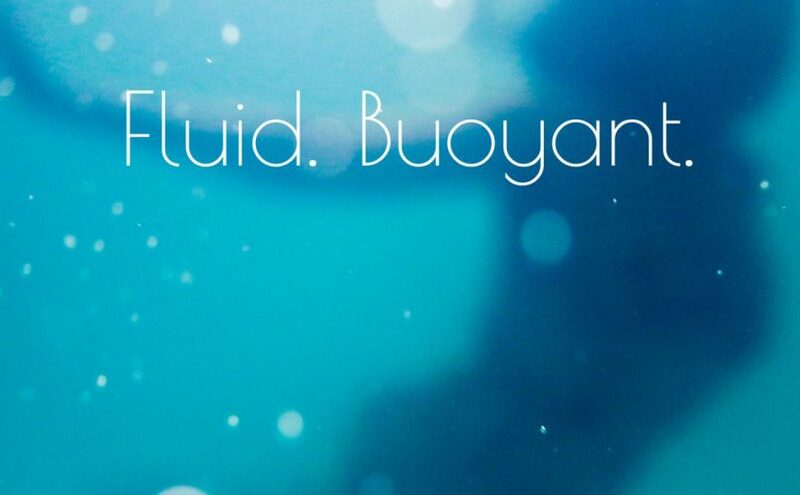 “Fluid” and “buoyant” are my new loves. These words embody the Tao of Mermaid. Another water metaphor is that of surrendering to a river, which can effortlessly guide us past the rocks. These words help me cope with a world that has become both scary and arbitrary. I hope they inspire the best counter-measure in me the next time someone is rude. “Fluid” and “buoyant” tap into my powerful childhood desire to be a mermaid. They connect me to my Piscean nature and magnify it into a formidable force. Mermaids and mermen, fluidity and buoyancy are our gifts. They can help us to better navigate this perplexing world. And then gleeful splashing ensued.